For people who work in the office but still require mobility and need the sturdiness of a laptop, we have created the ‘Engineer’ bundle. 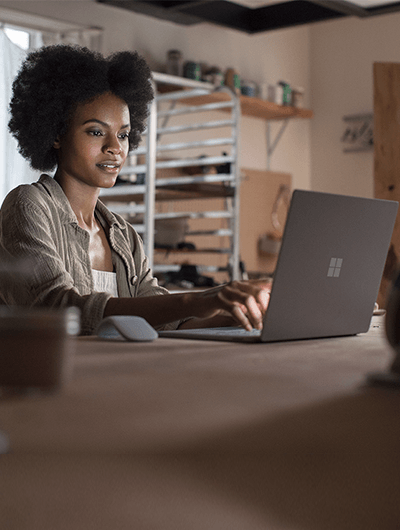 With up to 1TB of SSD and powerful processing power, this Surface device comes with a 13.5” interactive touchscreen and up to 14.5 hours of battery life. It works well as a main desk PC, especially with the addition of a docking station, but is easily portable too. Our bundle includes identity, security, mobile device and branded email signature management, our Office 365 Enhanced support and Microsoft’s Complete for Business Extended Service Plan. 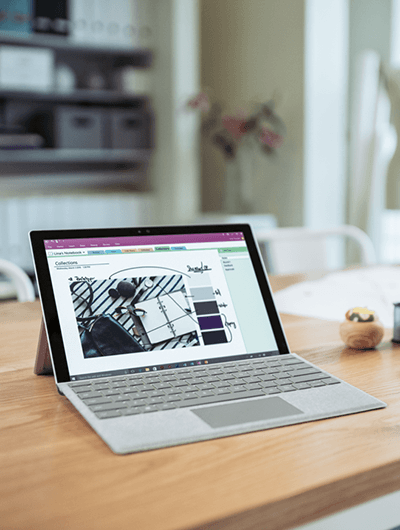 However, this can be tailored to your needs with a choice of memory, storage and accessories, such as the Surface Dial and Pen.